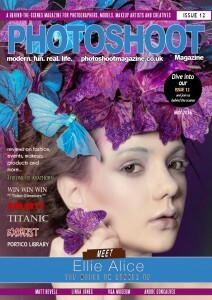 Premium quality magazine including UK* postage and packaging £12.99 per copy. Your copy/copies will be posted to the address registered with Paypal unless otherwise informed. 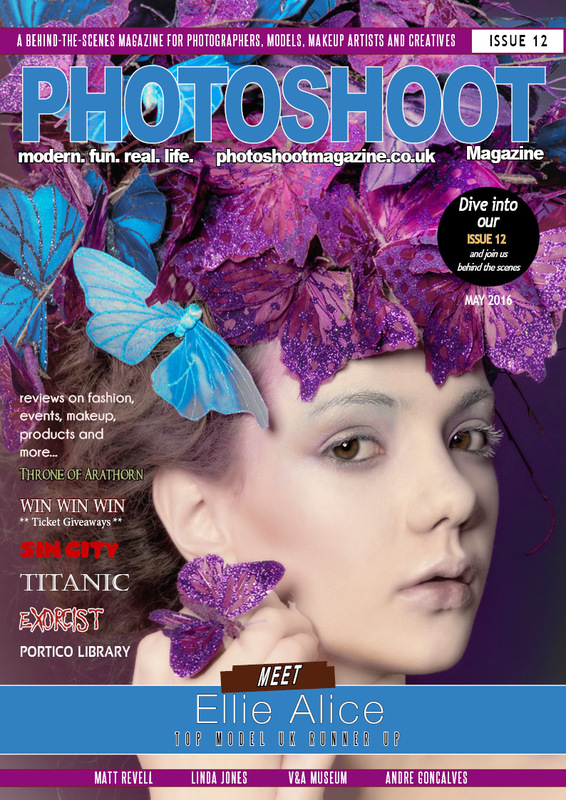 One order per address or if multiple copies are required for various addresses then please email editor@photoshootmagazine.co.uk. 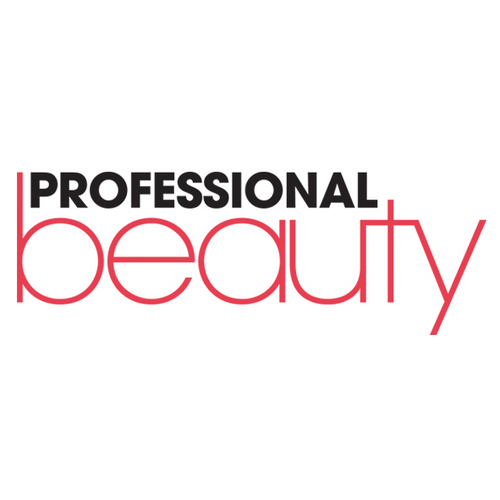 Please allow up to 2 weeks for delivery (UK), unless other arrangements have been made. If you require other forms of payment, please get in touch. Many thanks and enjoy your copy. * Please contact us for other shipping costs.